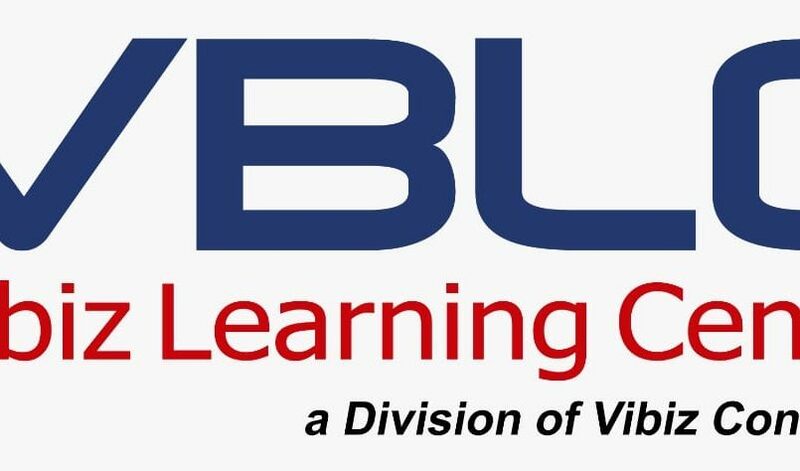 Vibiz Learning Center (VBLC) is a unit of Vibiz Consulting engaged in learning and personal development as well as organizations for private, government and general public. We provide training programs presented by experts in their respective fields through ‘active learning’ method for improving individual competencies and organizational performance. Copyright © 2019 Vibizconsulting. All rights reserved. Vibiz Consulting engages in integrated and comprehensive consulting services as the reliable business partner to our clients, in business and organization development as well as advisory services. Vibiz Consulting is the member and fully supported by Vibiz Group. Through our extensive and global network, we could connect you with the best and fittest consultancy resources for your business, on nationwide scale up to the world class one. The scope of services provided by Vibiz Consulting are covered in nine industry areas, includes of: Agro Industries; Banking & Financial; Business Technology; Energy & Resources; Hospitality; Communication & Social Media; Property & Construction; Public & Government; Retail & Consumer Products. To ensure quality deliverables to our clients, we have set up eight divisions, as follows: Vibiz Learning Center (VBLC); Vibiz Research Center (VRC); Vibiz Exclusive Property Services (VEPS); Lepmida; Banking Business Services; Management and Technology Services; Business Advisory Services; and Wealth Planning Services.